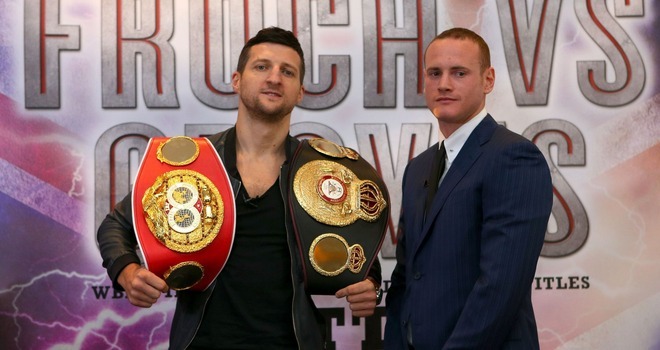 So by now, I’m sure everyone is aware of the controversy over Carl Froch stopping George Groves on Saturday night. I’ve deliberately avoided writing anything too substantive on the subject for a day or two. All too often people immediately reach for their keyboards (a testament to the times we live in) whenever something like this happens and before you know it there’s a thousand voices screaming a thousand things. I wanted a chance to sit back, clear it from my mind (helped out by Pacquiao’s performance the same night) and then rewatch the entire bout a few times before putting my thoughts on paper. But anyway, let’s focus on the big point straight away. The stoppage was early. Not quite ridiculously early, but pretty close to it. Early even by Britain notoriously quick standards. It was early and it was wrong and it should never have happened. Let’s keep that in mind throughout. Excuse me mixing up my saints (and species of snake… and countries) in the headline… I was struggling for one. Regardless of my own linguistic frailities, come Saturday much of the boxing media will be focused on China and a certain Manny Pacquiao making his comeback. 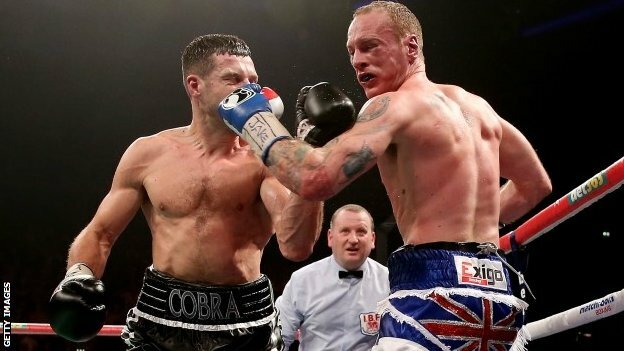 But a significant amount will also be looking to England and an intruiging 168lbs bout between Carl “the Cobra” Froch and “Saint” George Groves. People have come to know Froch well over recent years. At first glance he’s a brawler with decent power, an iron chin and an unbreakable will and to this day some people have written him off as simply being nothing more then that. But the truth is, that’s not the case and while no-one is mistaking him for Willie Pep reborn he has a certain amount of class and guile in his ring craft. He can use his jab well, put together powerful combinations, box on the inside and outside and has some underrated footwork. There are still holes in his game of course; his punches have a little too much loop to them, his head movement (and general defence) is at best limited, he still has a tendency to lunge forward into shots and he struggles to transition quickly between ranges and from offence to defence… but over the last few years he’s shown quite how talented his is. It’s been an interesting week for British boxing, albeit mainly outside the ring. 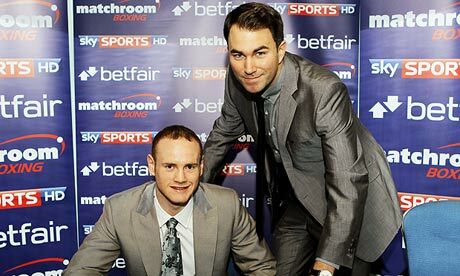 In the confusion and smoke the biggest victor appears to be Eddie Hearn and Matchroom Sport, who signed the talented 168lbs prospect/contender George Groves. But at the end of the day, much like trash talk before a big bout, it doesn’t really matter who wins outside the ring… it’s what happens inside that matters. And with three of Matchoom’s stars in action… including Groves… the week could have ended on a sour note if any of them lost. 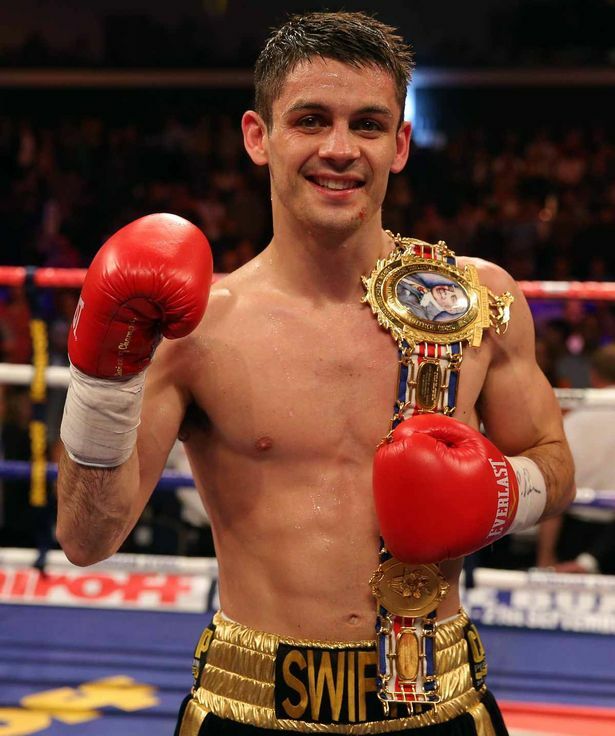 The Main Event saw Darren Barker continue his return from injury against veteran Italian contender Simone Rotolo. Barker’s career has been blighted by injury, fighting only once in 2010, then having virtually a year off and then having another year out following his loss to Sergio Martinez. He came back with a crushing performance over former European champ Kerry Hope (although you can see what I thought of his European title win here). This bout, so swiftly on the heels of the last, was a chance for Barker to get the sort of consistency that only regular ring work can get you in addition to putting him against a solid European level operator. Rotolo has never been world class and at 37 is clearly coming to the end but he’s had nearly 40 bouts and hadn’t lost in over five years. 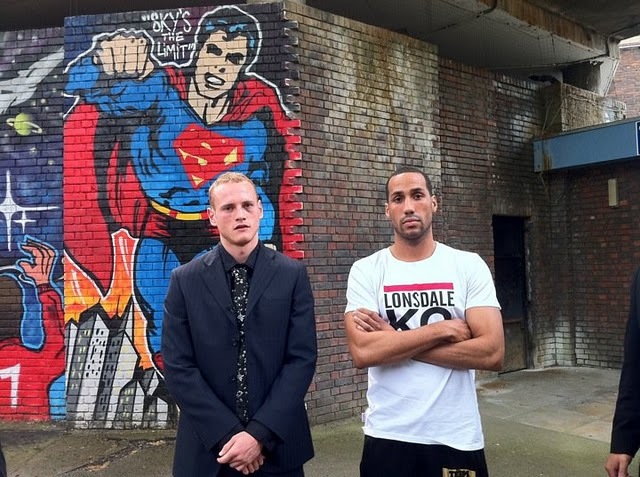 George Groves vs James DeGale: Did the Victor get the Spoils? In May 2011 two of British boxing’s biggest hopes had what amounted to a domestic superfight. In one corner stood James Degale, Olympic Champion, brash, cocky, some would say arrogant, undefeated as a professional, promoted by the leading force in British boxing. In the other stood George Groves, likewise an amateur star (if not quite to the same degree), likewise cocky (if not quite so brash) and likewise undefeated as a professional. But most of all he held an amateur win over DeGale… a win DeGale bitterly wanted to prove was a fluke, was bad amateur judging, did not accurately represent the pairs true talent. Over 12 tense, close rounds the two played cat and mouse, darting in and out, countering, moving. It was not a classic matchup, it was not a “war” in truth it was barely even one for the purists. It is not a bout I’d watch again with any great pleasure. And after those 12 rounds Groves was declared the winner. The two had come into the bout in roughly the same position. DeGale obviously had the additional name value that being an Olympic champion brings but otherwise the pair were close. DeGale was 10-0, Groves was 12-0. Both had come to the top of the mountain domestically, DeGale with his win over Paul Smith and Groves with his victory over Kenny Anderson. The seemingly inevitable result of Groves’ win should have been his elevation. While DeGale was unlikely to fade away you’d think now, nearly two years later, that Groves would be far ahead. When DeGale left Warren and descended into promotional hell and Groves entered the Warren stable it only reinforced that view.